BestDroneUnderHalfaPound.com reviews some of the industry’s hottest new drones in 2019 and gives our readers accurate, non-biased information they can use to get the best deals on the best drones possible. We specialize in DJI and their competitors as they are the industry’s top rated and most innovative drone manufacturers. If you are shopping for a new drone but want to learn more about who is best, and as much about them as possible, subscribe to BestDroneUnderHalfaPound.com now and find the best deal on DJI drones today! 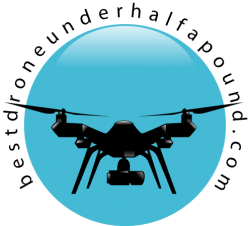 We are a family owned and operated business focusing on top name brand drones and drone accessories. Our family has always been passionate about flying and, as children, we would all sit around the table listening to our grandfather tell stories of his aviation career. He was an honored pilot and flew for many years piloting his plane as well as commercial and passenger planes. 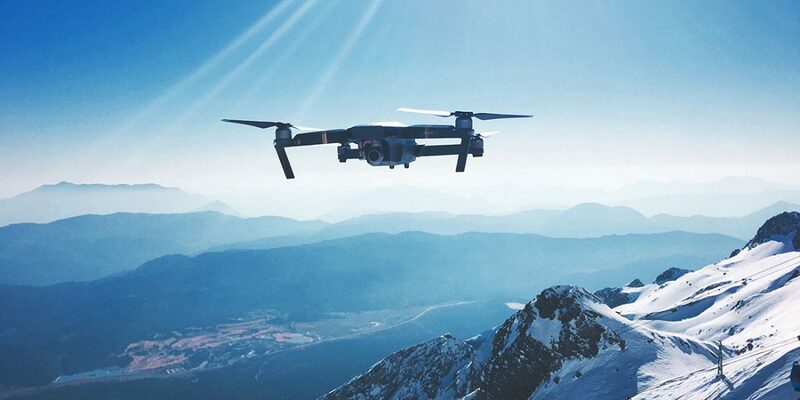 His passion for the skies rubbed off on the rest of us, and we decided to take his love for flying and turn it into a small business where we could help others experience flight using the latest drone technology. BestDroneUnderHalfaPound.com values our readers and subscribers and work hard to provide the best drone reviews possible. We hand test every drone we feature on our site to ensure you get the best information possible. When shopping for a DJI drone, you want to find the one that suits your needs or the needs of your aerial photography business. Our team of product testing specialists will help you find the DJI drone you need at a price you can afford. For more information about BestDroneUnderHalfaPound.com, contact us today and let our product specialists assist you now.